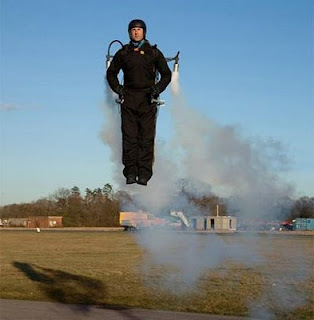 RoketAdam - Rocketmen - Must See! 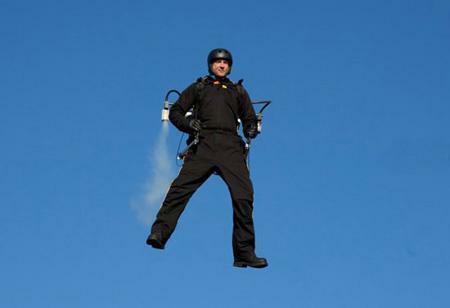 Video | Jetpack ile Uçuş Denemesi! 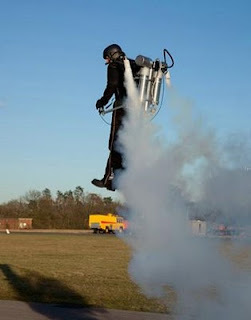 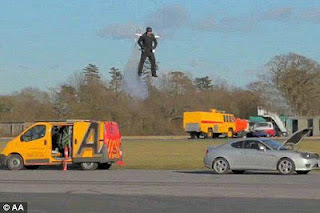 AA introduces Rocketmen with Jetpacks to reach out stranded vehicle AA Rocketman patrols. AA Patrols test rocket powered jetpacks.